Product size: length 33CM, width 28CM, height 90CM. European solid wood craft flower rack. Multi storey indoor flower rack, fashionable and generous. High quality raw materials are made, durable and strong load-bearing. 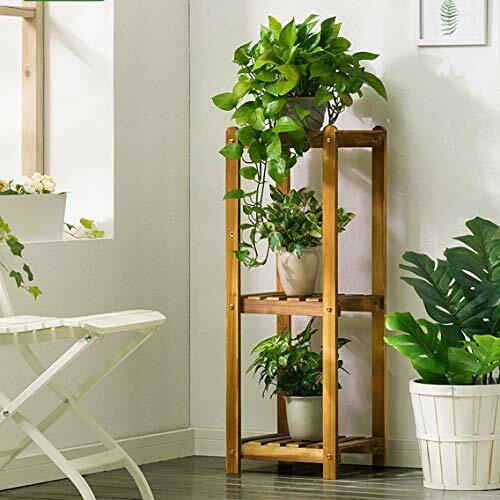 HZB Wooden Flower Rack, Living Room, Balcony, Indoor and Outdoor Multi-Storey Flowerpot Rack.